Remote and fully automated alarm systems keep your home or business secure and under a watchful eye even when you are far from home. Helios Security Systems provides and installs the top of the line alarm systems for both police and fire response. 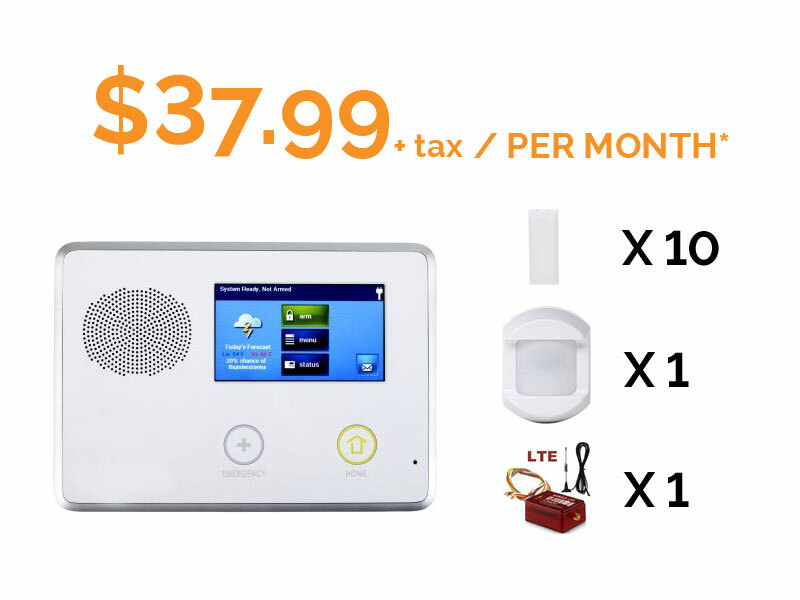 As with our other remote and automated systems, these alarms offer you complete remote access at all time from anywhere. You are present on the scene even when you are not on the premises. Helios Security Systems has a team of professionals trained to help monitor your burglar alarms system. These are alarms which are the industry UL standard installed, maintained, and monitored by professionals who understand how to respond in the event of an emergency. With the burglar alarm systems form Helios Security Systems you have absolute security linked to immediate police notifications. Our staff are trained to exceed expectations when it comes to installation and proper monitoring of home alarm systems. Helios Security Systems alarms will link with the best wireless connection available. Our alarm systems, which feature cellular communicator alarm system in Miami or Ft Lauderdale, can sort through 2G, 3G, 4G or 5G and select the network that is fastest and the most secure. There is no danger of lost or missed connection between the alarm and emergency responders. Beyond the network, dialers must ensure the connection between individual networks and responder networks. Alarm systems form Helios Security Systems make certain these connections are stable and secure. Internet dialers with cellular communicator wireless dialers create two pathways for the alarm to make contact. It uses the individual IP internet connection of the premises, and it uses the wireless cellular communicator IP to connect to the emergency services. What is more, internet dialers will always utilize the fastest and most stable network in order to establish a connection. Landline dialers offer third contact medium between the alarm and responders. 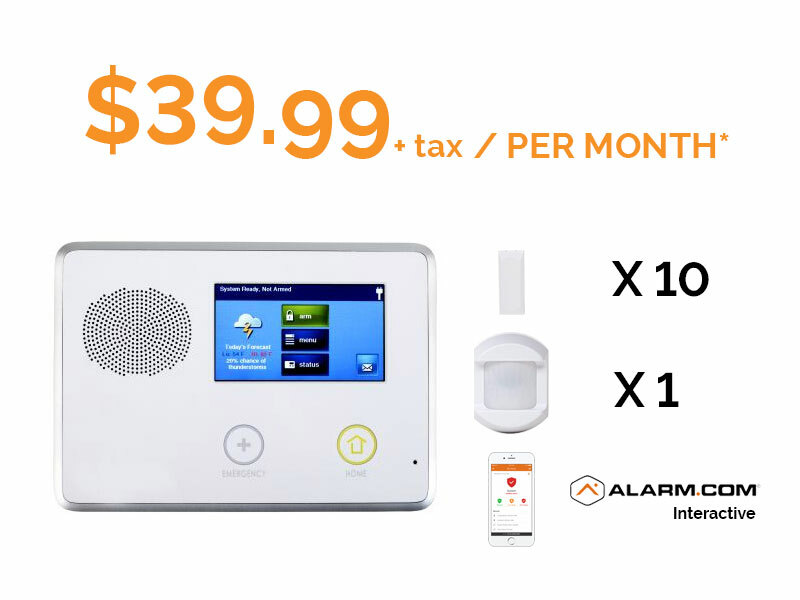 With the landline dialer you will have a stable connection between the initial alarm and the reception point which will establish contact between your home security system and Fire Departments and the Police. Between the three dialing systems and the overall alarm system, virtually every point of detection and contact can be established in order to make certain your alarm systems are fast, effective, and secure. 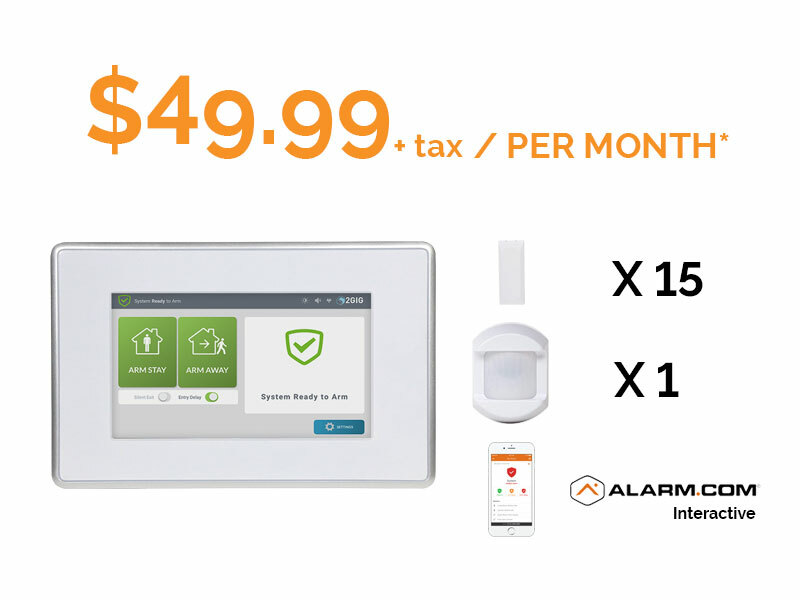 The best Miami alarm systems for your home and/or business. 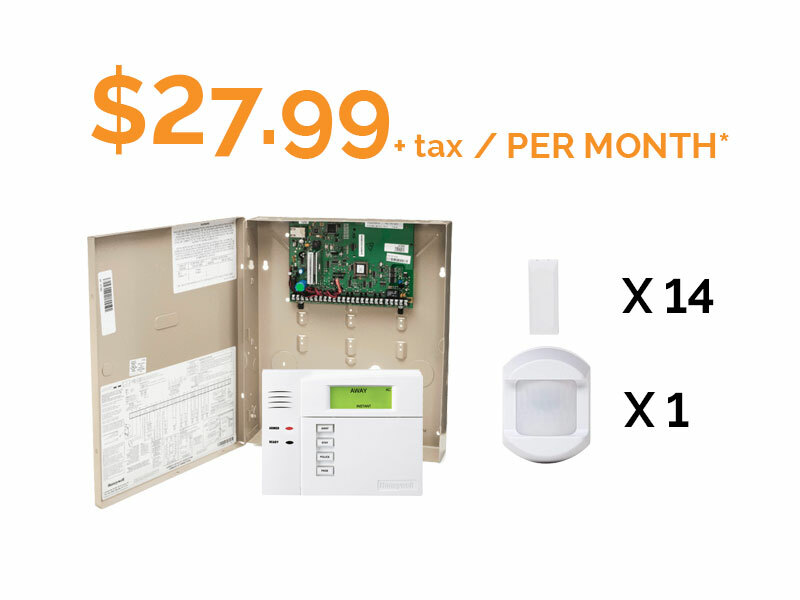 Protect yourself from burglars with fast emergency response 24/7.